Dorn County was established with the creation of Kansas Territory. It comprised the southern half of what is now Neosho County and all of what is now Labette County. The oldest settlement is St. Paul, founded in 1847 as Osage Mission. Most other communities were not founded until the 1870s. In 1861, the American Civil War broke out and the namesake of Dorn County, Andrew Jackson Dorn, who was a general in the U.S. Army and Indian Agent for the Osage, joined the Confederacy. Kansas, now a state, split Dorn County in half and renamed the north half Neosho County, for the Neosho River which winds through much of the county, and the south half Labette County, for the French word "the beast". In the 1870s, there were still very few people in the area. The largest towns were Coffeyville, Chetopa, and Oswego which were still just small frontier trail stops. In June 1876, Alexander Pattison and Mr. Booth started a small store in Elm Grove Township. From there a small community became established. A post office was started in 1878 and the town of Edna was officially platted in 1886 when the railroad was extended into the area. Edna was incorporated in 1892. The name Edna, considering which source you use, came from someone's name. 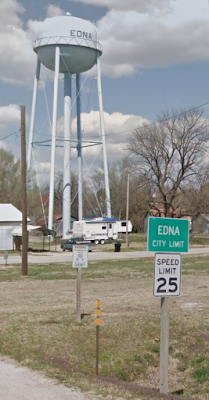 According to a list of place name origins, Edna came from a child in the area, Edna Gragory. According to the city, it came from Edna Wimmer, the wife of Owen Wimmer, who were early settlers of the town although, if I can be completely honest, I found no evidence of an Edna Wimmer married to Owen Wimmer. The only Owen Wimmer in the area I found was married to Melinda E. Wimmer. It's possible the E stood for Edna but I haven't looked that far into it. In 1913, the town was shocked by the death of Mrs. C.B. Littleton, the wife of the local reverend. The death was easily ruled a suicide but the town began questioning that when Reverend Littleton and his organist disappeared. 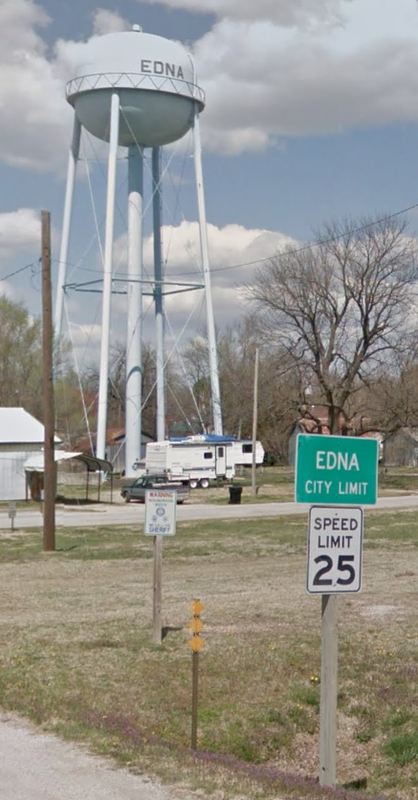 Over the next few months, the story got stranger and the people of Edna and the rest of southeast Kansas tried to understand how something like this could happen there. I have a goal set up on Ko-Fi to finish research on this story. While a lot of it can be done from home, I would like to go down to Edna and do research in the area and talk to locals about the story. If you would to support my research into this small town scandal, or any of my writing or research, you can give money over at Ko-Fi. I'm going to ignore the moronic conversation Brutus and Wilberforce are talking about and question how Wilberforce doesn't know that birds fly south for the winter and that it's all based on instincts. 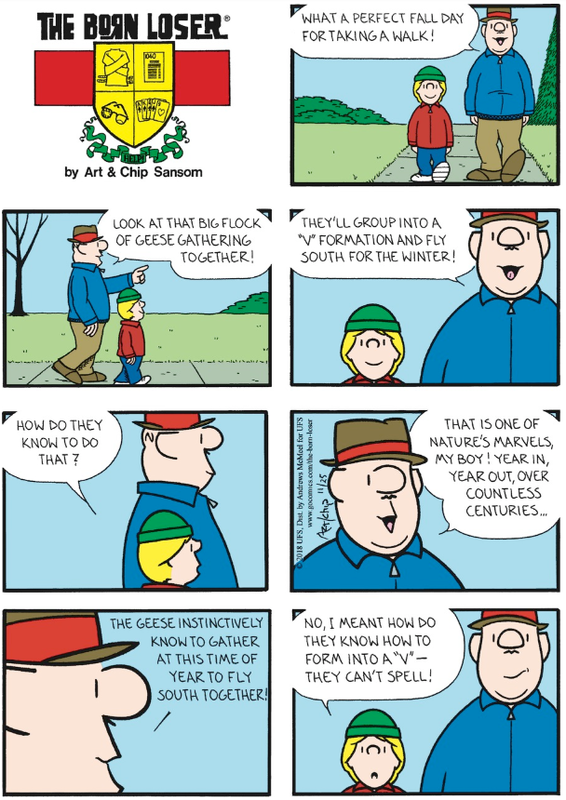 I don't get how the public education system is failing Wilberforce so badly.